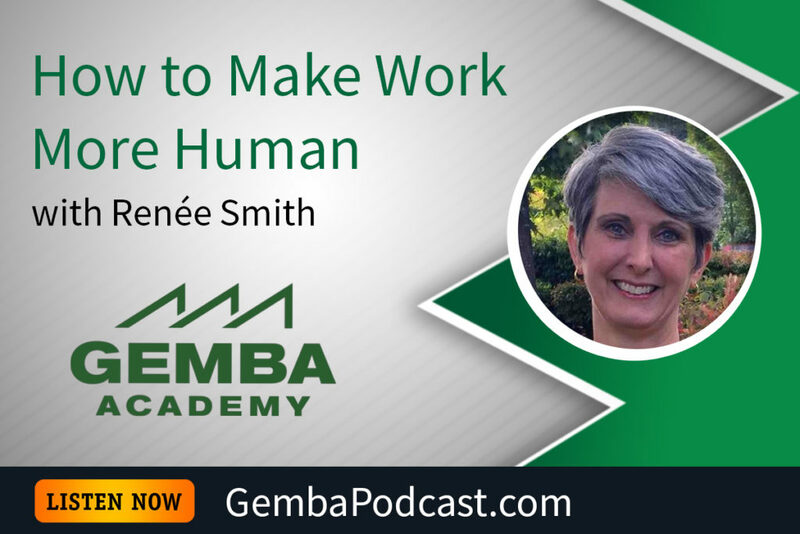 This week we’re continuing our live AME San Diego series with Renée Smith of Results Washington. 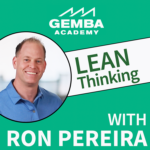 Ron and Renée both shared some powerful anecdotes and insights into the humanity of lean and its potential to really change lives. An MP3 version of this episode is available for download here. Describe a time when you felt loved and supported at work and the impact it had. I think that it’s good to add the transcript of the audio, thanks. A GM/Toyota then-manager shared with our team how a very important person from Toyota went out of his way to ensure he was ok on his new position. Not to give him goals, KPI’s, etc., but to confirm he was happy on his new assignment. It had an impression on me. Three Ways to Slice the Social Loaf	How does Lean Thinking Help Us to Prepare for the Unpredictable?